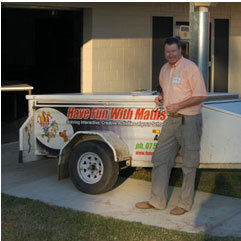 “Fun With Maths” is a presentation of colourful, educational activities that are drawn from life challenges that need maths strategies to solve. + Click Here to watch more videos..
Then look no further, as we make it easy for you. Our organization will come to your school, set them up, then allow your students (from 5-15 yrs), to solve them. change their attitude into a positive one towards maths. Are highly linked to play which promotes problem solving, critical thinking, concept formation, creativity skills with social and emotional developments. They have been designed to develop co-operative team work. Together we can make a difference! Contact us Now!